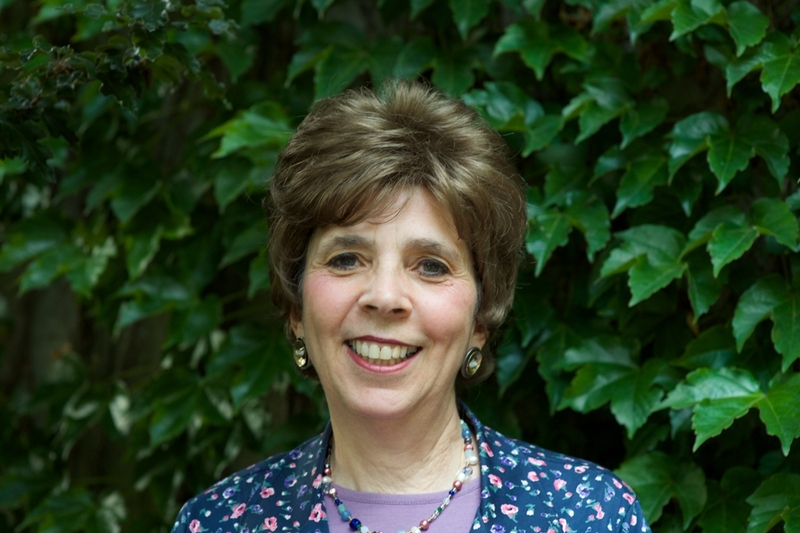 The Kesher Wife webinar is for Jewish women who want to improve their marriages. 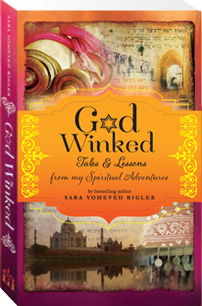 With powerful practical tools based on Jewish wisdom, Sara Rigler’s innovative spiritual approach, and the weekly support of other aspiring women, hundreds of wives on six continents have transformed their marriages. Finding an article about reincarnation in Scientific American is as unlikely as finding a recipe for pork chops in a kosher cookbook. 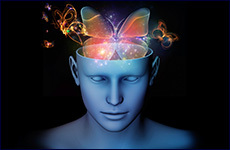 How surprised I was, therefore, to read “Ian Stevenson’s Case for the Afterlife: Are We ‘Skeptics’ Really Just Cynics?” in Scientific American’s online issue of November 2, 2013. Visitors streamed to them for guidance and blessings; leading Rabbonim treated them with reverence. Living in a humble shack, poverty clung to them like the dust of the surrounding Jezre’el Valley. Childless themselves, they cared for cast-off children with profound handicaps. 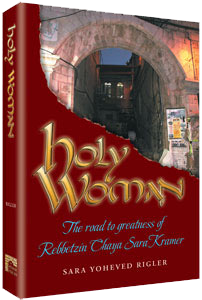 By life’s end, Rebbitzen Chaya Sara Kramer, together with her husband Rabbi Yaakov Moshe Kramer, had transformed the lives of tens of thousands of people worldwide. The Machlis family hospitality is legendary. 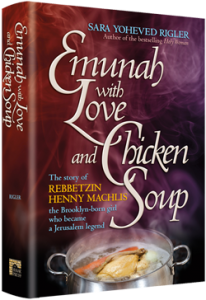 Every Shabbos they fit 150 or more people in their small Jerusalem living room, preparing for their guests over 40 chickens, three different kugels, countless salads, four desserts, and, of course, gefilte fish, chicken soup, and cholent– both traditional and vegetarian. This background photo was taken by R. Glinsky a 3-minute walk from my house in the Old City of Jerusalem, where I have lived for 32 years.